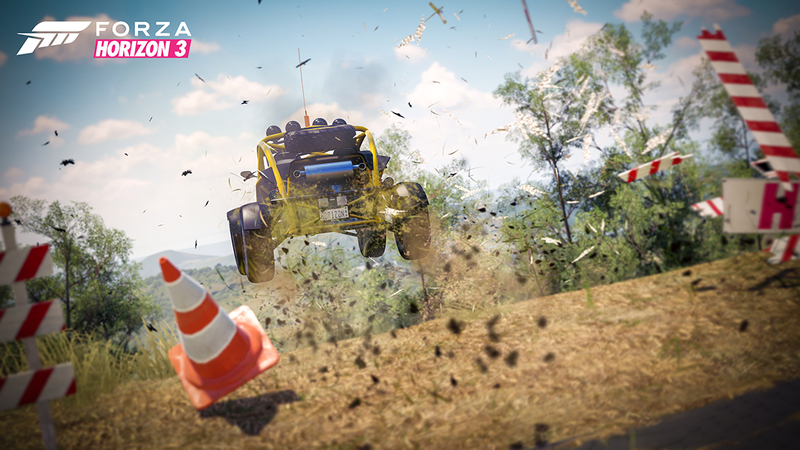 We are just a couple of weeks away from the launch of Forza Horizon 3! Forza Horizon 3 launches globally for Xbox One and Windows 10 PC on Sept. 27 (Sept. 29 in Japan) and those who pre-ordered the Ultimate Edition will drive early on Sept. 23. However, you won’t need to wait long to begin your Australian adventure, because the free Forza Horizon 3 demo launches today on Xbox One! 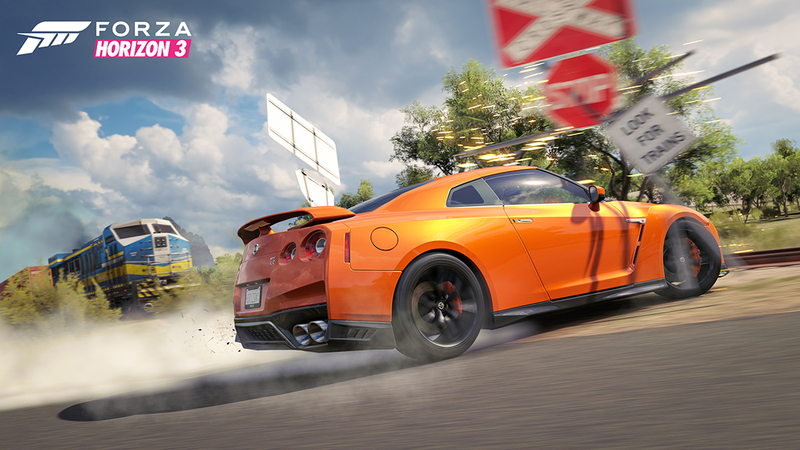 The drivable vehicles in the Forza Horizon 3 demo are a “who’s who” of automotive hotness. Of course, you’ll be spending time in one of the game’s cover cars, the Lamborghini Centenario. 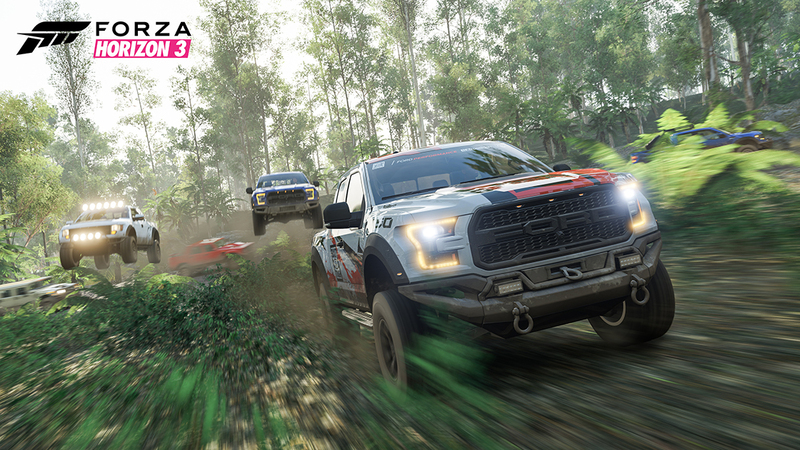 Along the way you’ll also get to drive more than one dune buggy, a rough-and-ready trophy truck and your choice from cars such as the BMW M4 Coupe, the Ford Shelby GT350R, as well as that Australian legend in the making, the 2014 HSV Limited Edition GEN-F GTS Maloo. 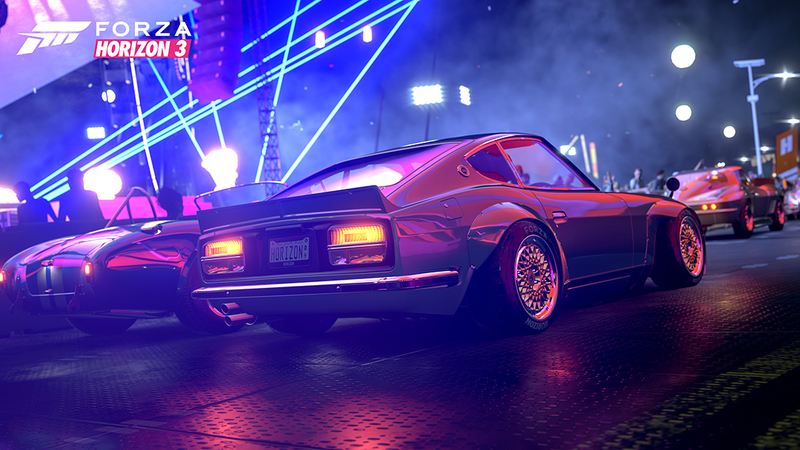 And remember: this is just a small sample of the more than 350 cars that will be available for you to collect, customize, and race in the full version of the game. Your time as the boss of the Horizon Festival is almost here. Grab the Forza Horizon 3 demo today, get to know a bit of your new Australian home, and be ready to the host the automotive party of the year when Forza Horizon 3 launches on September 27.